The potential of increasing humanization of animals with emergent human mental and psychological capacities is the risk no one is sure of. 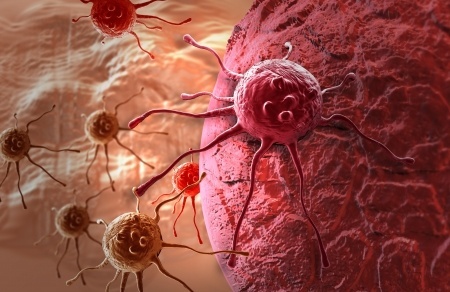 The Truth About Cancer – Ultimate Live Symposium! An investment in your health is the greatest thing you can ever do in your lifetime. Health is more valuable than houses, cars, jewelry, or fabulous vacations. None of those things mean anything if you’re sick. Written by Robert F. Kennedy, Jr.
Thirty years of research reveals 10 of the best food compounds to ingest to protect against and even treat the root cause of most cancers.